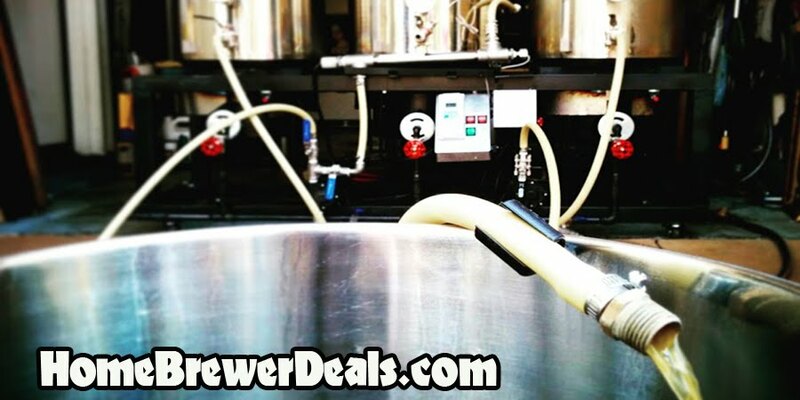 Coupon Description: MoreBeer.com currently has a coupon code that allows you to save on BeerSmith v2.0 Homebrew Software for brewing and designing beer recipes! This More Beer coupon code is fora copy of BeerSmith v2 Home Brewing Software. BeerSmith v2 is the ultimate home brewer software, suitable for the beginner, intermediate or advanced home brewer. It includes homebrewing tools for extract, partial mash, BIAB and all grain brewers. Beer Smith is easy to use and has a simple to use navigation, preview pane and a interface. BeerSmith includes over dozen standalone tools in addition to recipe analysis that is fully integrated with its massive recipe system. Equipment databases let you set up your equipment once and use it multiple times. Design better beer with BeerSmith 2! Thank you for visiting our Home Brewer Deal Blog!